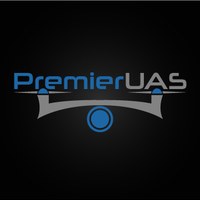 PremierUAS is a veteran owned small business. Customer service is our number one priority. We strive to give you and your company the best service of any drone services provider on the planet. We're not happy till you're happy. This is our 100% guarantee.